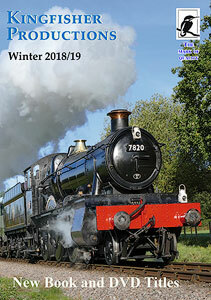 Fifty years after the start of engines arriving for scrap and twenty years after the last of 213 locomotives departed from the famous Woodham’s yard at Barry, this film looks at the way in which Barry changed the railway preservation map of Britain. 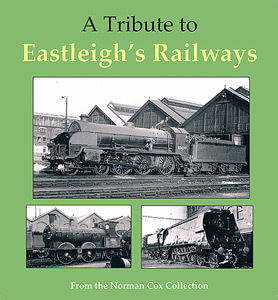 An interview with the late Dai Woodham reveals the background to the whole miracle which started in 1959 with the first five engines arriving from Swindon. 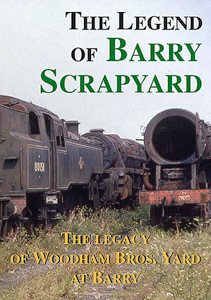 Nearly 300 were eventually bought for scrapping, but 213 escaped from the yard to begin the preservation boom in the UK. 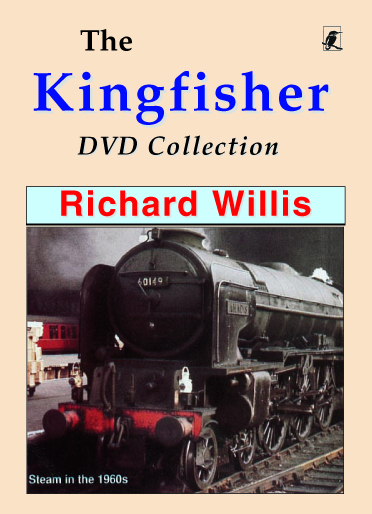 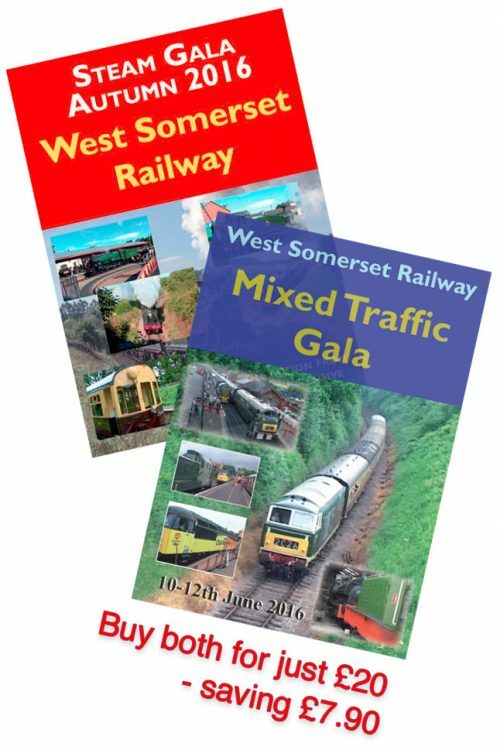 Altogether the complete story of this remarkable event in railway history.